Last edited by cyclocrossfool; 03-14-2019 at 10:14 PM. what happened to WERA vintage???? Last edited by nic579; 04-25-2018 at 06:45 PM. awesome ! what do you consider the number one reason of the success ?lol bribes or sabatoge ? Last edited by XB33BSA; 07-15-2018 at 06:59 AM. do want to race a vintage bike, and not that crazy about ahrma rules and agenda...but where is the ccs schedule? Thanks for the links Mr. Checken...I will probably still have to get license through AHRMA as they do a couple races with school nearby my home, CCS only has one race in practicle long weekend distance from me. You can also get your license at Grattan with WERA. CCS also does race schools at Blackhawk farms. It is a bit of a drive, but it is worth it, as Blackhawk is a nice track for a beginner. Sportbike track time does race license certification at their pro school events as well. I recall seeing them at several tracks in the midwest. I don't think this covers the fees to race in wera or ccs, though. I wonder which rear end rides/tracks better? The twin shocks or the monoshock with linkage? Last edited by jcw; 03-12-2019 at 06:55 PM. 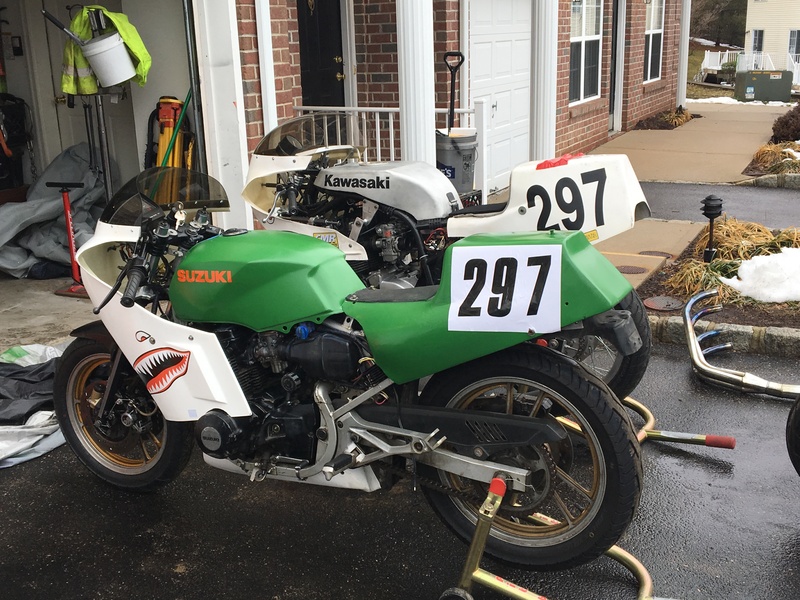 CCS does not even come close to AHRMA as far as real vintage racing. AHRMA has bigger grids and a wide variety of classes. Go CCS to race contemporary bikes. 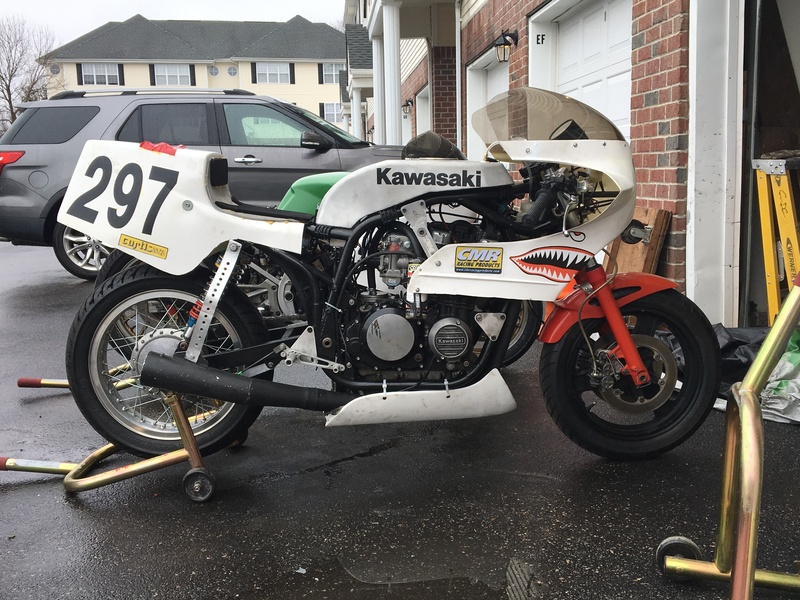 any body race ccs w/ vintage bikes?